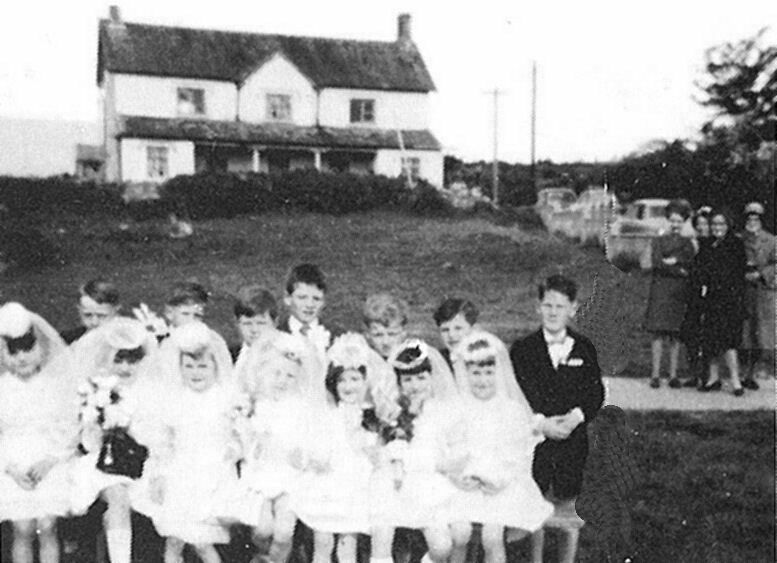 Toonagh School dates back to 1845 when it was built by the local Landlord. It's beautiful stone building served the community as a local school until 1966.The present school was originally built as a two-teacher school and it was extended in 1973 following the closure of Dysart National School and further refurbishment of the school took place in 1984. 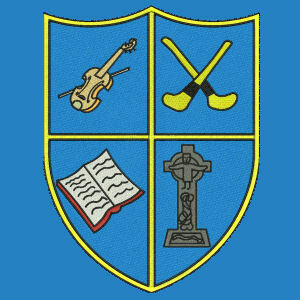 In 1998 a playing pitch was donated by the Whelan Family and developed in 2002 and further renovations took place in 2000. In 2001, a Basketball Court was added to our facilities at the School. In 2007, with the appointment of a 4th Teacher, a classroom and a General Purpose/Computer Room was completed. The appointment of a 5th classroom teacher, led to the construction of an additional classroom and an internal corridor in the school. The school playing pitch was converted to an all-weather playing facility in September, 2016 following a large fundraising drive by the parents in the school. Over the years our school has developed into a large modern primary school. The educational facilities in the school, which are of a very high standard, are continuously monitored to ensure that they are in line with recent developments in education.